Chelmsford Museum will be opening its doors on Saturday 3 June to give all those who have ever wanted to explore their creative side a chance to ‘Make it at the Museum’. The event will take place at Chelmsford Museum, Oaklands Park, Moulsham Street, between 10am and 4pm and will feature a host of creative experts eager to share their love of art and design with all the family. During the day there will be many craft-based opportunities, such as spinning the potter’s wheel with master Essex potter Shaun Hall. Shaun will be on hand to show wannabe potters how to create a design and throw a clay pot. Sculptor and wood carver Mike Barter will demonstrate how to sculpt a range of designs, including an Easter Island figure, hedgehog or other creation. He will then help visitors create their own masterpiece to take home. For those who would like to explore colour, artist Georgina Coote will be on hand to paint and decorate fabrics. 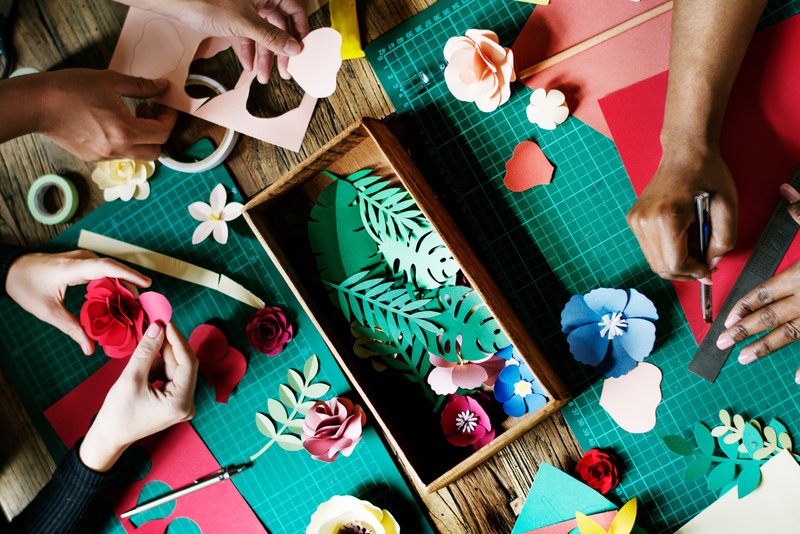 This fun-packed craft activity day for all the family, kindly sponsored by High Chelmer, will be an excellent way for craft lovers to get hands-on experience or try something new. Entry to the museum is free, although for those who want to take part in the ‘Make it at the Museum’ activities there is a charge of £3.